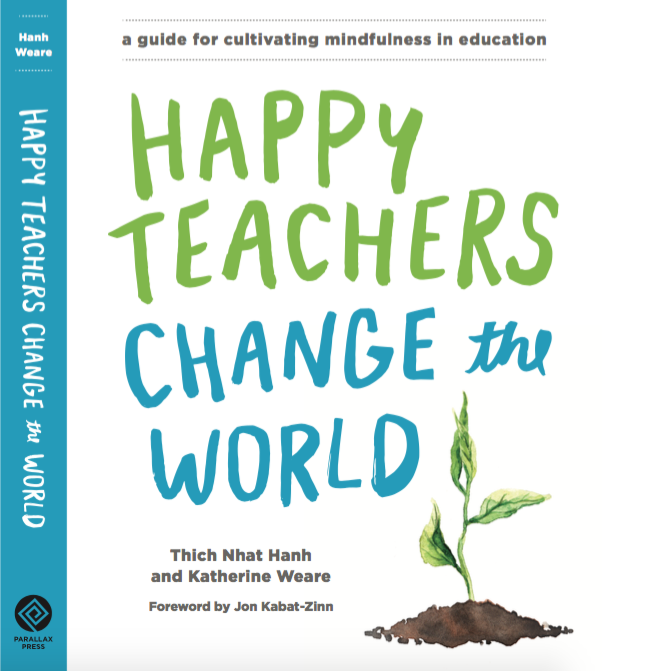 For teachers to effectively transmit mindfulness to their students, they must learn to apply it first in their own daily lives. Therefore Wake Up Schools training is in two stages: the first encourages teachers to embody the practice, the second focuses on sharing mindfulness practices with their students and school communities. The two training levels build upon the teachings of the Buddha, but they are non-religious and non-sectarian. Their foundation relies on the insights and concrete practices of Buddhism: interdependence, non-duality, and the intimate connection between happiness and suffering. Scientific evidence has demonstrated that methods arising from the Buddhist tradition are effective, and that they can be applied successfully in an educational and secular context. Wake Up Schools Level I Training is offered in the form of a residential Educators’ Retreat where participants can collectively experience the basic practices. Find upcoming Educators’ Retreats in our Events section. To be notified when applications will open next please subscribe to our newsletter.